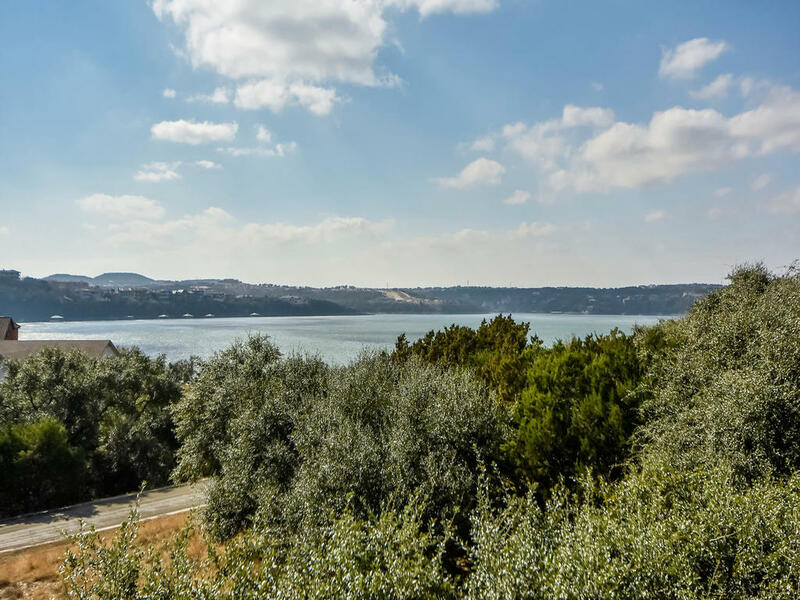 Meticulous maintained home featuring Lake and Hill Country views in Exclusive Golf Community. Sitting on an oversize lot, this lake home features a side entry garage, circular driveway w/ extra room for guests, boat and golf cart. 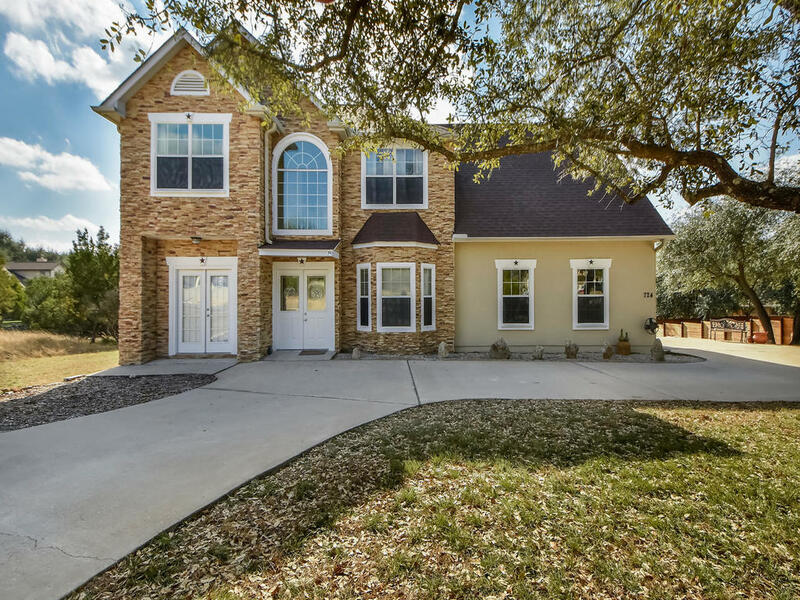 Inside features an office w/ separate entrance, formal dining, 2 living rooms, rustic wood floors, lots of windows, spa-like master bath, outdoor balconies, granite countertops, and stainless steel appliances. Amenities include golf course, fitness center, lake access, and more!